This week’s activity or session is for prospective tenants and home seekers from rental private sector who probably are or will be eligible for universal credit or housing benefit. The session has to be placed within the context of the Work and Pensions Secretary’s news of two weeks ago about a new online direct rent payments system to landlords/ladies. Last week, we focused on landlords/ladies regarding this system. This week our emphasis is placed on the real beneficiary of this new system, universal benefit claimants. Indeed, the process of finding and keeping an affordable and decent home has never been easier for some people, especially for those on low incomes or on universal credit or housing benefit. This week we are going to explore with prospective tenants and home seekers ways of softening this problem of finding and keeping a home. We would work with the assumption that those eligible for universal credit and looking for a place and space to rent would have the expectation that their application for rent would be considered by landlords/ladies or letting agents. Being supported by a Government scheme to make your rent payments directly to your prospective landlords/ladies or managing agents does not necessarily guarantee that you have been accepted by landlords/ladies and letting agents. 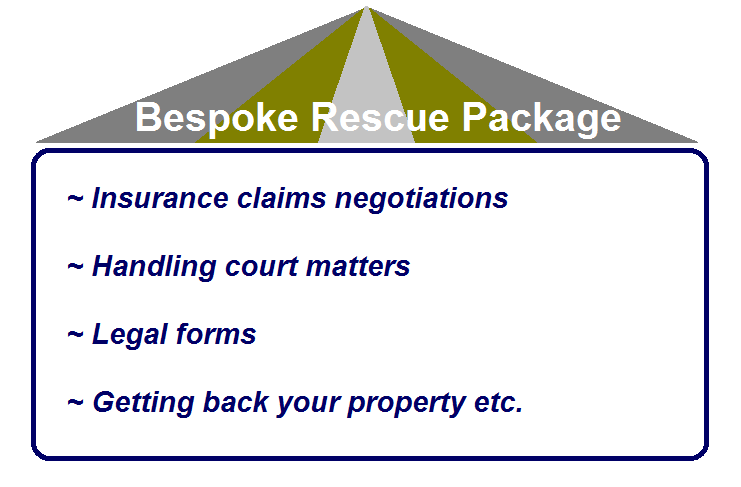 What else can you do to persuade those landlords/ladies who naturally have some kinds of reservation or reluctance on your situation of being universal benefit or housing benefit claimant or applicant? In this week’s activity, we will try to deal with one of the most difficult issues that low income home seekers face; which is how to find and keep an affordable and decent home while you are experiencing budget constraints on the income side. We will try to make finding and keeping a home easier for benefit claimants. This is what this week’s activity is all about. We hope that at the end of this week’s home finding and keeping process, renters and home seekers will be able to develop a basic rental plan and meet their goals of finding and keeping an affordable and decent home within their budget constraints. If you are having problems in finding and keeping a home, Home Relief is willing to work with you to find ways out of your problems. • New Year, New Lets for Landlords/ladies and Homeowners! January is the right month for property lettings. January is the month during which people, who are looking for properties to rent in the New Year, may want to move. √ Realize their postponed moving plans made before the New Year etc. As these reasons speak themselves, January is the right time to get a tenant. 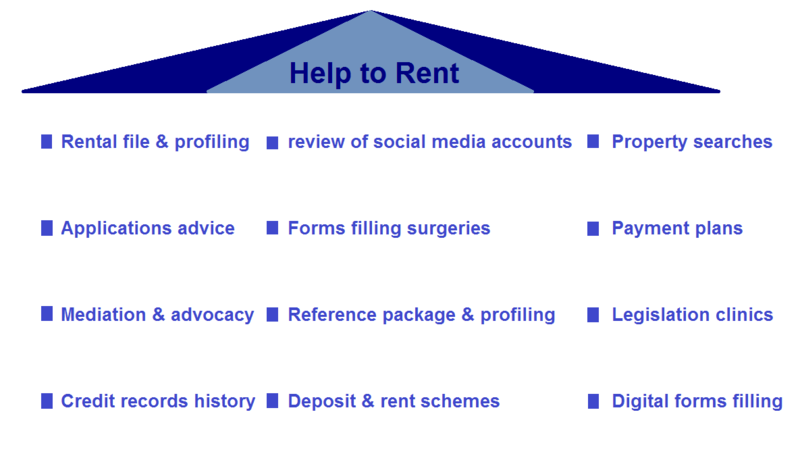 Home Relief is ready to make January the right month to get a tenant for you landlords/ladies and home owners. If you have a bit of concern about over spending you made during the last Christmas and the New Year celebrations, it is now time to start getting some finances from your property letting. Home Relief is ready to help! GET YOUR FINANCES BACK ON TRACK FROM YOUR PROPERTY LETTING NOW! • New Year, New Rentals for Home Seekers and Prospective Tenants! New Year is a New Chance to get a New Home to Rent through Home Relief. You can move in this January 2019 with Help to Rent from Home Relief. They range from a Single Room to Flats and Houses. If you are looking for a New Home in the New Year, here is the New Chance for you to start this year.